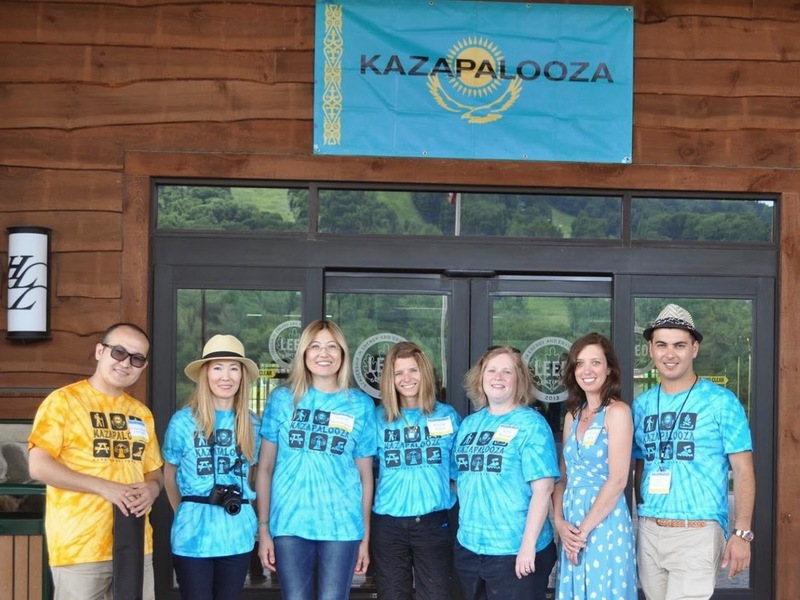 Each of the planners for Kazapalooza are Kazakhstan adoptive mothers who volunteer countless hours to organize the annual reunion weekend. 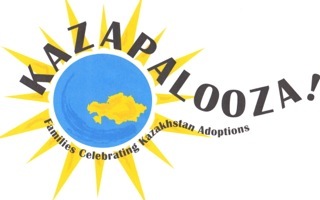 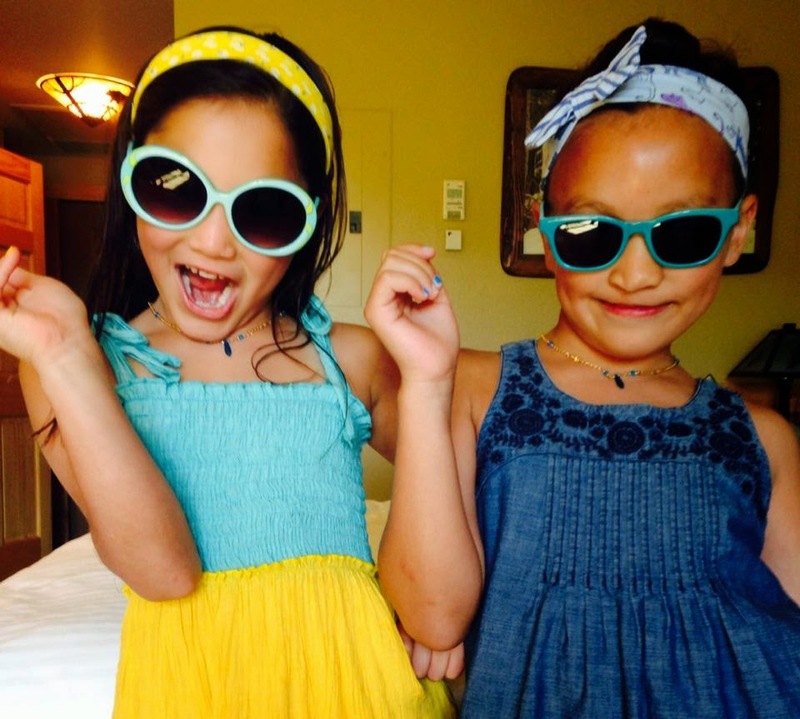 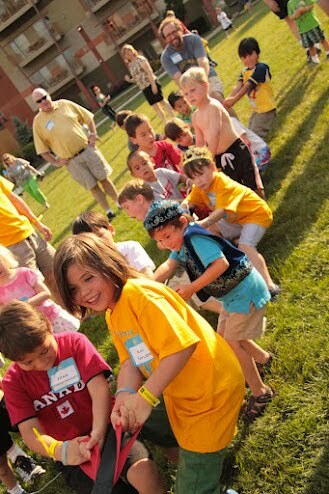 For them Kazapalooza is an act of love for their children and a joyful celebration of adoption. 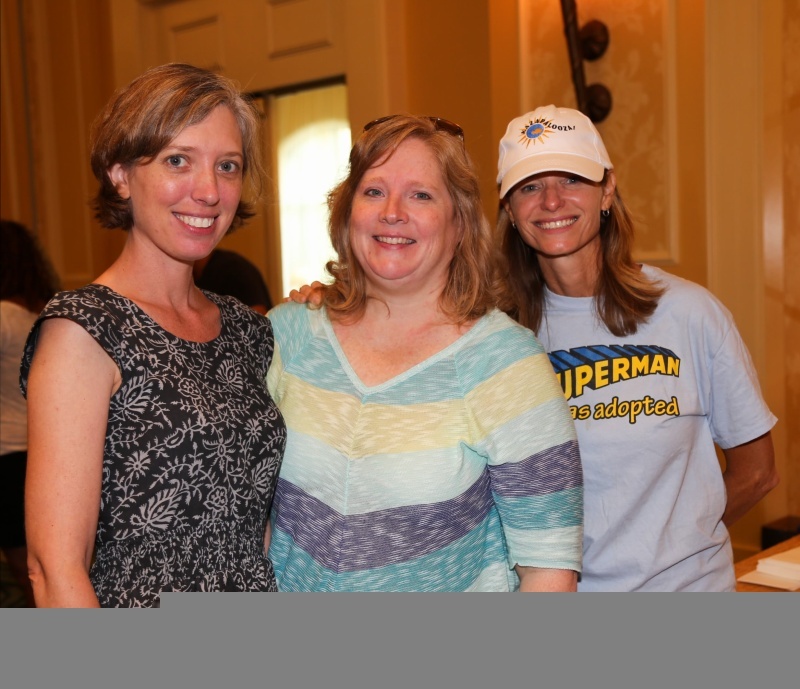 Current planners Gretchen Bilbro, Karen Kitzman and Kristan Struck. Current planners are Kristan Struck, Gretchen Bilbro and Karen Kitzman. 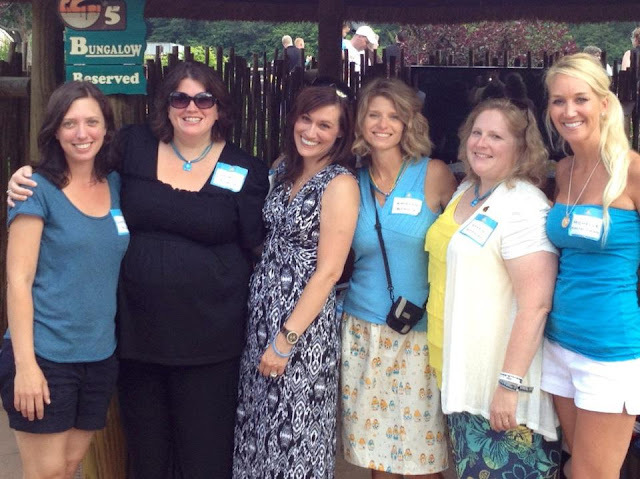 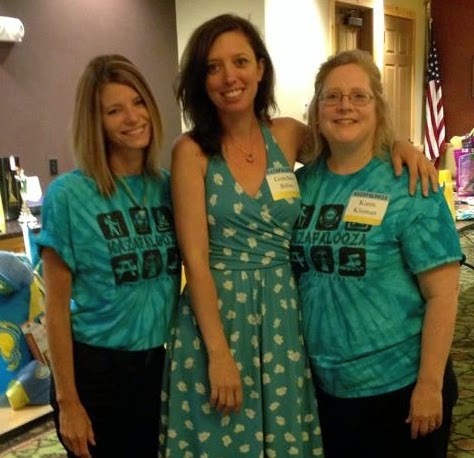 Celebrating the 5th annual Kazapalooza and honoring the original organizers; Muriel, Michelle (seated) and Gretchen, Kristan (standing center). 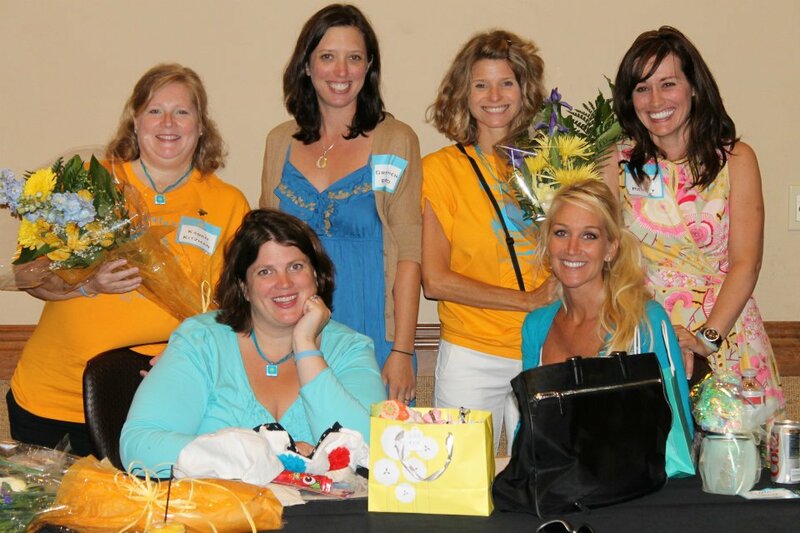 Also pictured are past organizer, Lori and present organizer, Karen.